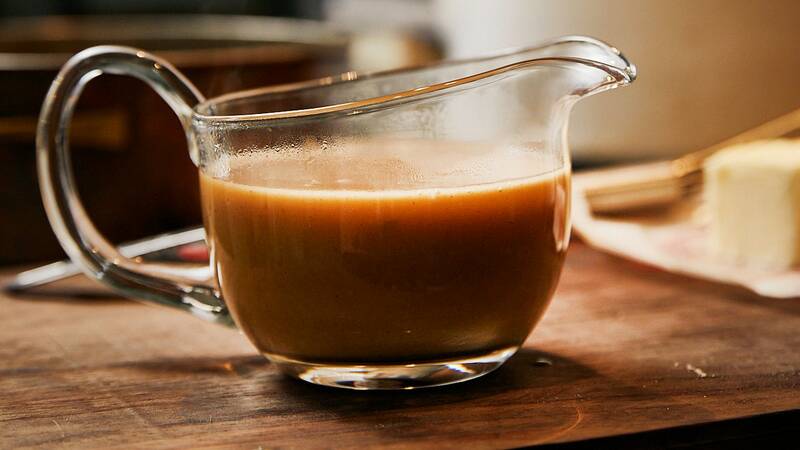 We made it our business to create an excellent gravy with store-bought broth—no ham hocks, chicken parts, or hours-long simmering involved. Since that went so well, we decided it should also be finished two days before the big day. You’re welcome.